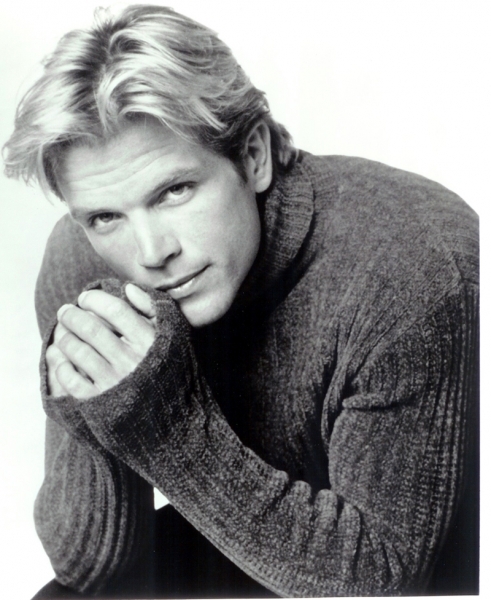 DavidChokachi.net serves as the official Web site for actor David Chokachi. The information contained on this site is provided simply for entertainment, educational and informative purposes only as allowed by standard journalistic fair use practices. All efforts are made to ensure the accuracy of the information contained herein, and to clearly cite the sources where the information was obtained. It is hereby expressly noted that those materials are being used on this Site only for non-commercial purposes. Every effort has been made to keep all copyright and proprietary notices attached to the material, and not to suggest in any way that the material is the property of DavidChokachi.net (unless otherwise expressly indicated). Given that some of the materials and images contained herein are copyrighted materials, please be advised that any commercial use is at your own risk and not advised. We do not suggest or endorse any use of any of these materials for any commercial venture. All TM and copyrights of the entities and related entities contained herein remain property of the entities and are cited accordingly. No infringement intended by this site, its owners, its operators, its supporters or its contributors. Please feel free to create links to this Site. However, in establishing links, you must not represent in any way, expressly or by implication, that you have received the endorsement, sponsorship or support of this Site or of David Chokachi (unless otherwise expressly indicated). DavidChokachi.net may provide links or pointers to other Web sites. No inference or assumption should be made and no representation should be implied that DavidChokachi.net is connected with, operates or controls these Web sites. DavidChokachi.net is not responsible for the content or practices of third party Web sites that may be linked to this Site. DavidChokachi.net takes no responsibility for third party advertisements posted on this Site, nor does it take any responsibility for the goods or services provided by its advertisers. 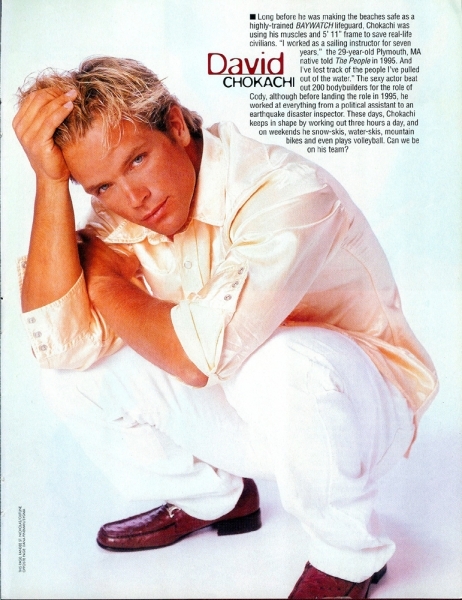 Any appearance of advertising on this site does not infer David Chokachi’s support for any product or service advertised (unless otherwise expressly indicated – such as with his preferred charities). While DavidChokachi.net does its best to ensure optimal performance of the Site, users of this site agree that you use this Site and rely on material contained on this Site at your own risk. The Site, and all materials on this Site, are provided “as is” and, to the fullest extent permitted by law, and as allowed by standard journalistic fair use practices, and thus are provided without warranties of any kind either expressed or implied. Users of this site acknowledge that DavidChokachi.net IS NOT LIABLE for any delays, inaccuracies, failures, errors, omissions, interruptions, deletions, defects, viruses, communication line failures or for the theft, destruction, damage or unauthorized access to your computer system or network. Users of this site acknowledge that DavidChokachi.net is not liable for any defamatory, offensive or illegal conduct or material found in connection with this Site, including such conduct or material transmitted by any means by any other person. Users of this site acknowledge DavidChokachi.net is not liable for any damages, including, without limitation, direct, incidental, special, consequential or punitive damages, in connection with or arising from your use or from your inability to use the Site. Users of this Site agree to defend, indemnify and hold harmless DavidChokachi.net, its owners, its operators, its supporters, its contributors from and against all the liabilities, claims, damages and expenses (including reasonable attorney’s fees and costs) arising out of your use of this Site; your failure to use this Site; your breach or alleged breach of this Agreement, or your breach or alleged breach of the copyright, trademark, proprietary or other rights of third parties. 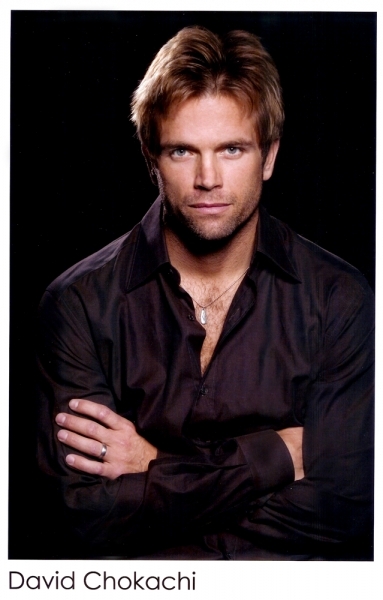 All original content © Copyright 2006 The Official David Chokachi Web site / David Chokachi [dot] Net.